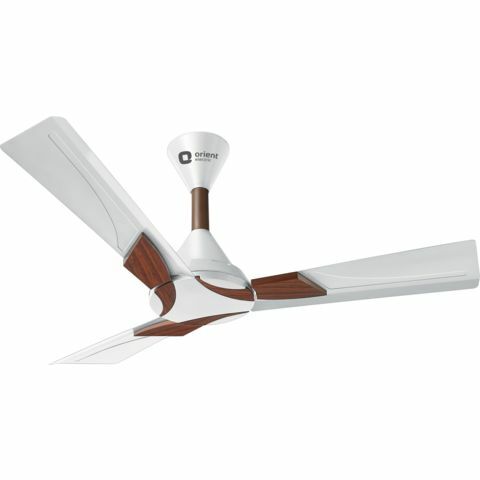 Orient Electric Wendy is one smart, flat design ceiling fan that comes complete with downrod cover, stylish blade trims and metallic finish dual colour combination to boost your room décor. 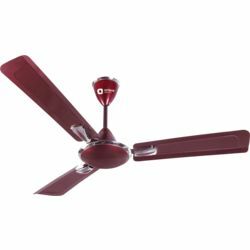 Designed with attention to detail, Orient Electric Wendy will serve as an eye-catching focal point for any room. 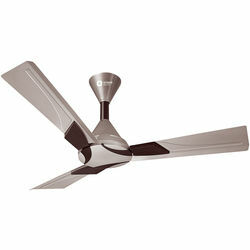 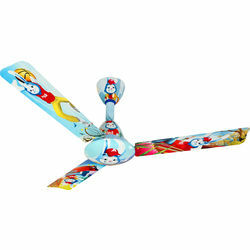 As capable as it is stylish, the fan features wide blades that ensure optimum air flow across the room. 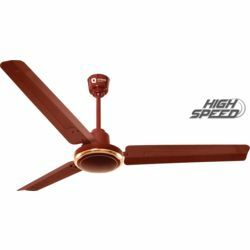 The full copper motor provides powerful and inaudible air circulation.